Access The Capital To Move Your Business Forward. 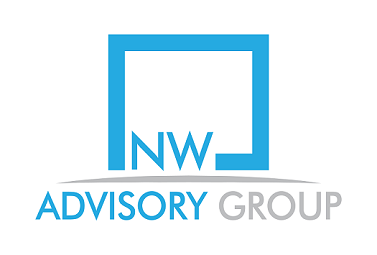 Northwest Advisory Group is committed to your company’s success and we take pride in helping our business clients get access to transparent financing solutions to help them grow. We partner with a number of reputable lenders to secure the lowest possible rates and the best fit for your business. Within 24-48 hours you’ll receive offers from leading lenders. Gaining multiple choices from a variety of lenders helps you make the best decision for your business.